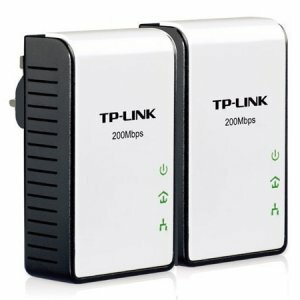 View cart “TP- LINK ETHERNET PLUGS 500 mbs” has been added to your cart. Enjoy a lightning fast internet connection with this ultra thin Dual Band Wi-Fi router. A slow and laggy internet connection is one of the major annoyances of all web users out there. 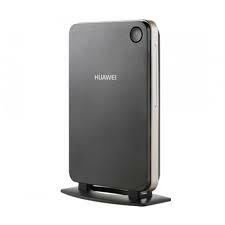 Luckily there are dual-band Wi-Fi routers that can provide regular internet users with mesmerizing internet speeds numerous times faster than regular routers. Featuring the latest 802.11ac Wi-Fi standard this Dual Band internet router gives you access to internet speeds up to three times faster than those provided by regular routers. Holding a powerful MT7620A processor, 128MB SLC and Flash ROM, and 128MB DDR2 RAM this ultra-fast Wi-Fi router delivers a reliable and stable data connection to your computers and mobile devices. Equipped with four external antennas it is capable of providing fast wireless performance up to a great distance, making this router suitable for private and corporate use alike. No longer will there be the need to get down on your knees and dig behind the cupboard to reach your router while trying to adjust or reset the network settings. This ultra-fast internet router can be controlled through your smartphone, allowing you to easily change the network settings with a touch of your finger. 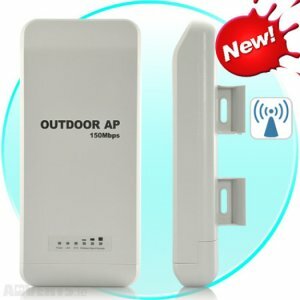 Additionally, this Dual-Band router features WPA-PSK and WPA2-PSK wireless security, turning your domestic internet into a well-defended fortress. 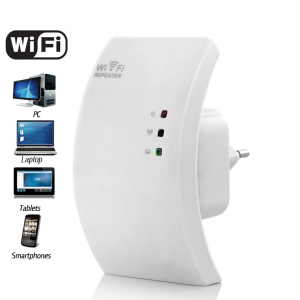 Supporting all the major systems including Windows, iOS, and Android this Dual-Band Wi-Fi router is guaranteed to speed up your internet connection significantly. Suitable for regular internet usage, high-speed movie streaming, and demanding gaming sessions –this is the ultimate Wi-Fi router for any imaginable occasion. Simultaneous dual-band networks, 2.4GHz (300Mbps) and 5GHz (867Mbps).